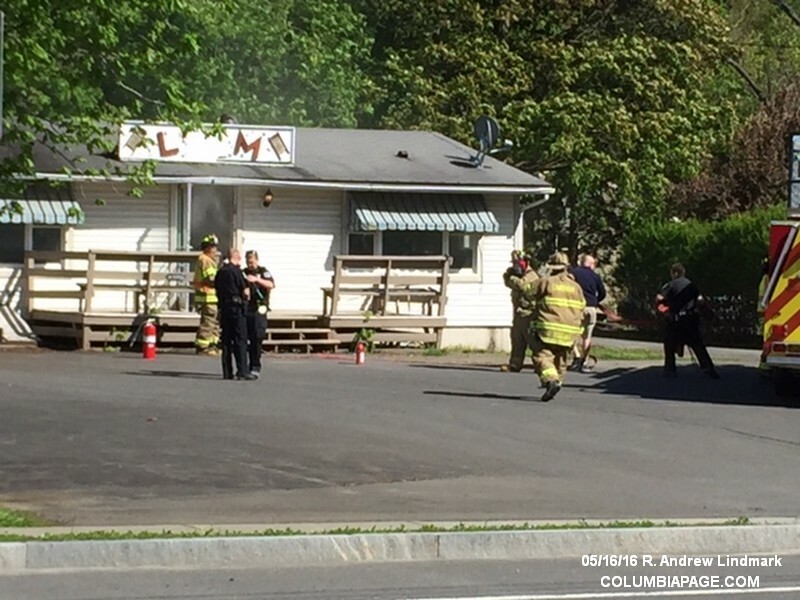 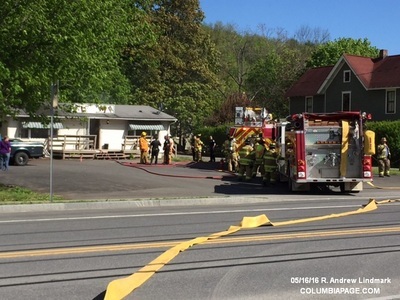 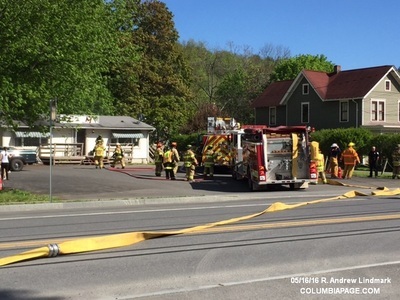 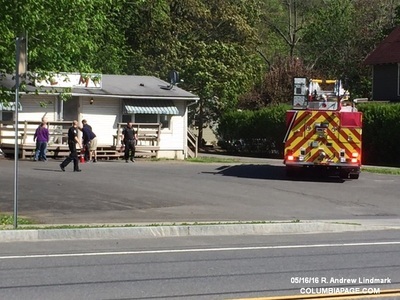 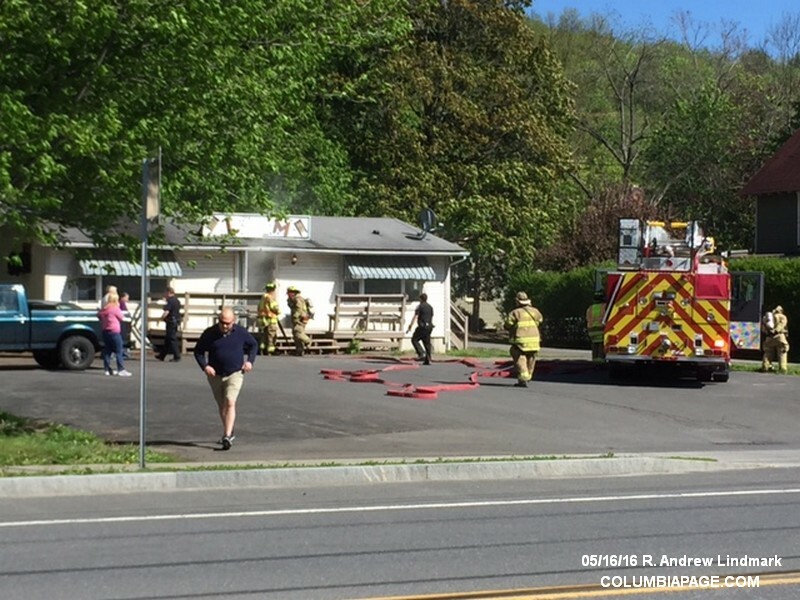 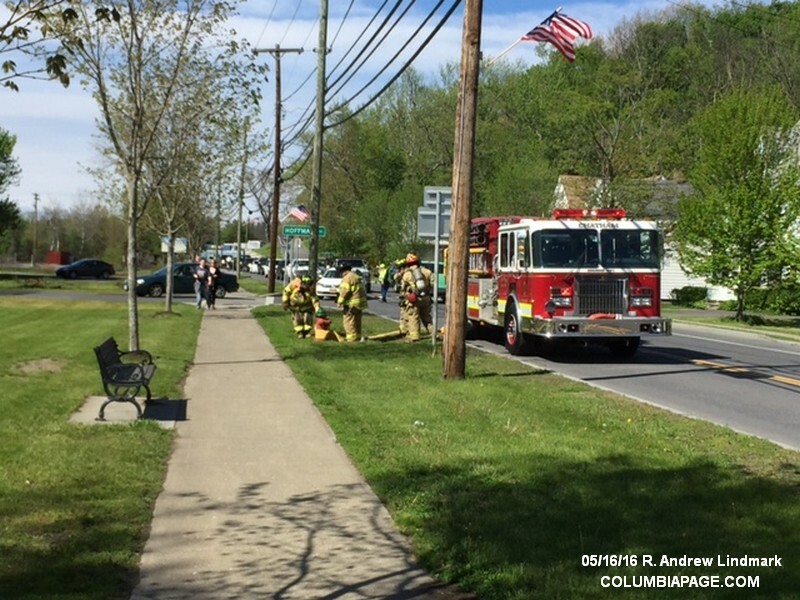 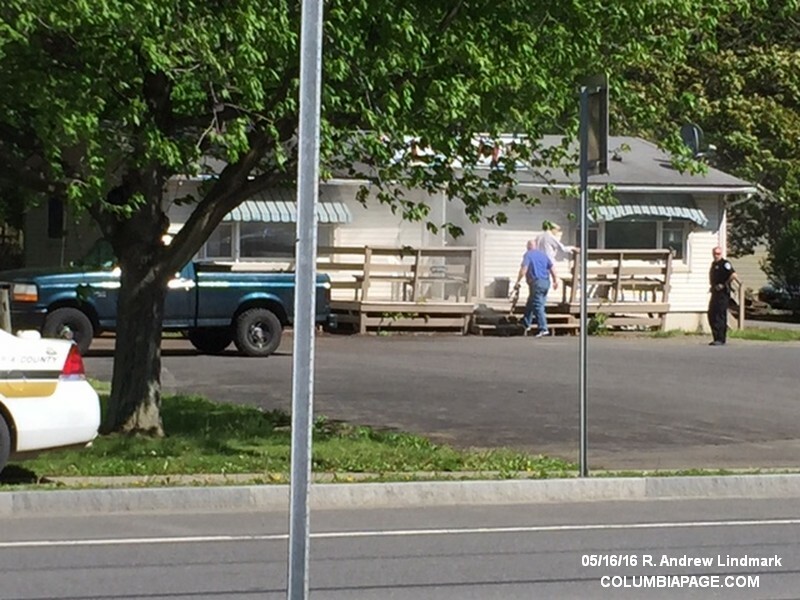 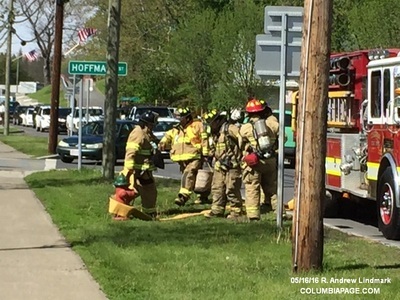 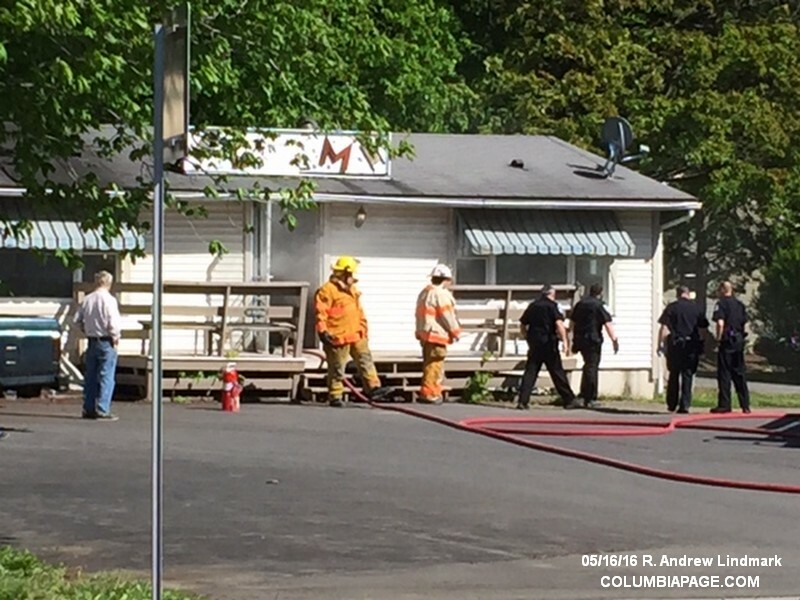 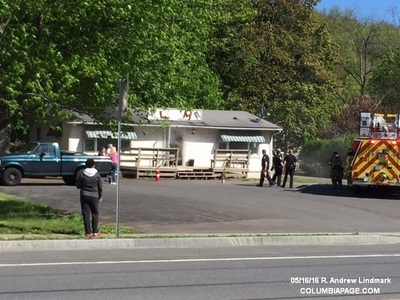 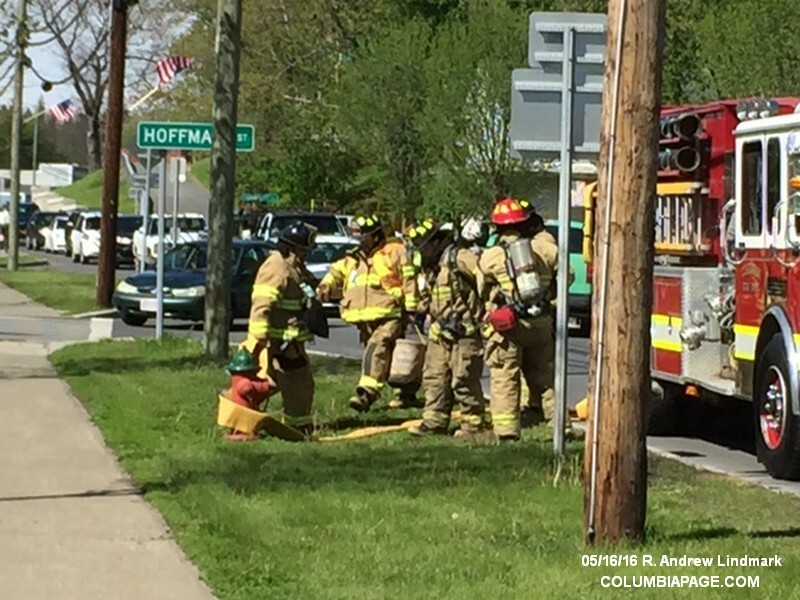 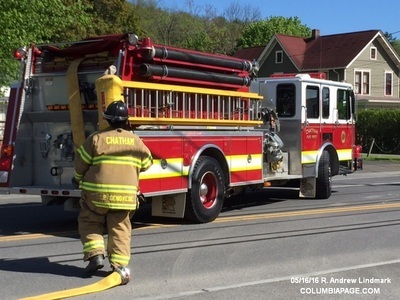 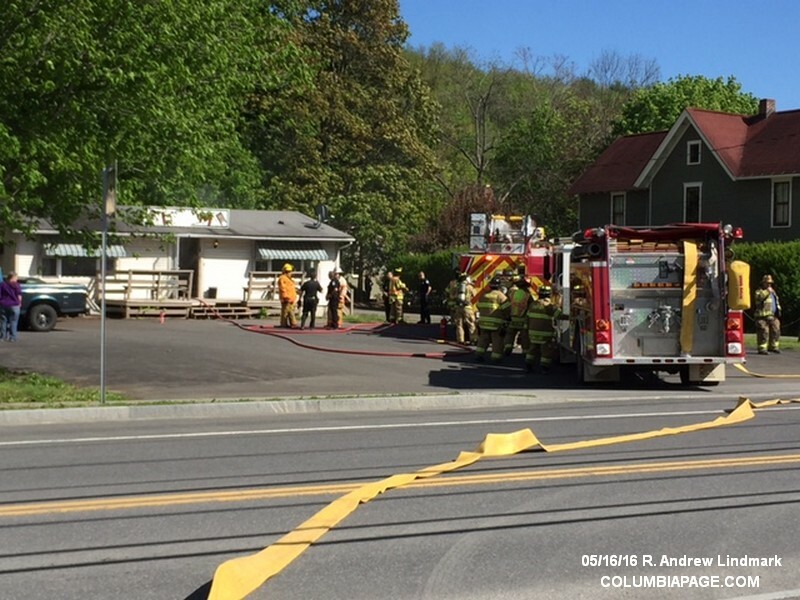 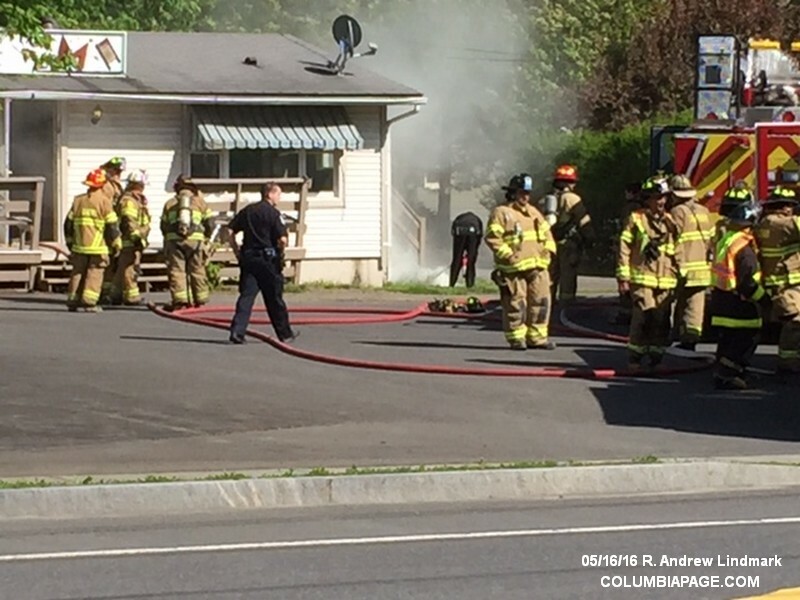 Columbia County 911 dispatched the Chatham Task Force and Chatham Rescue at 3:58pm for a reported fire at the L&M Laundromat at 109 Hudson Avenue in the Village of Chatham. Firefighters from Chatham, Ghent, Niverville, Red Rock and Valatie responded. 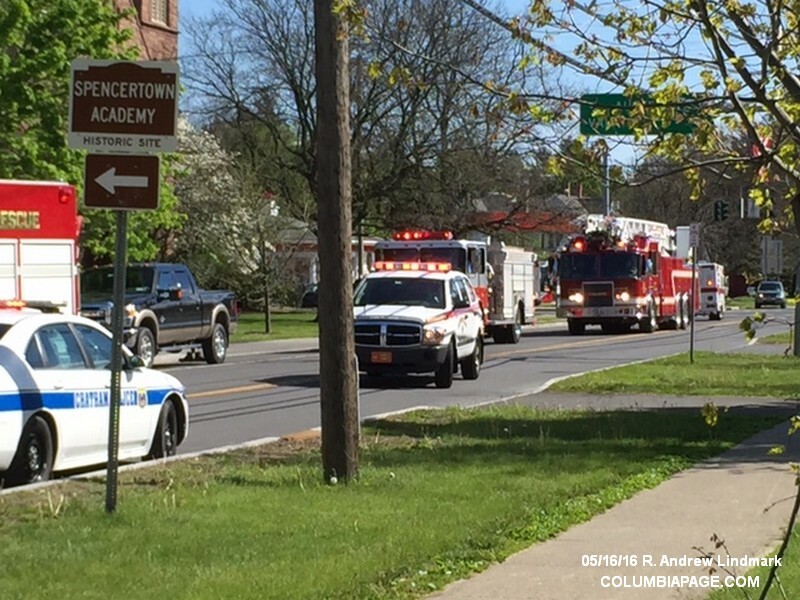 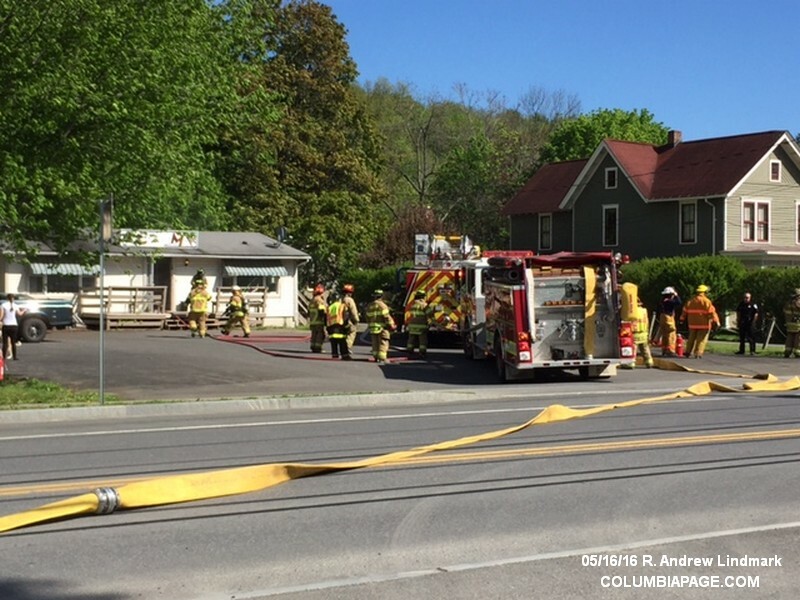 The Columbia County Fire Coordinators Office, Chatham Police Department, and Columbia County Sheriff's Department assisted at the scene. 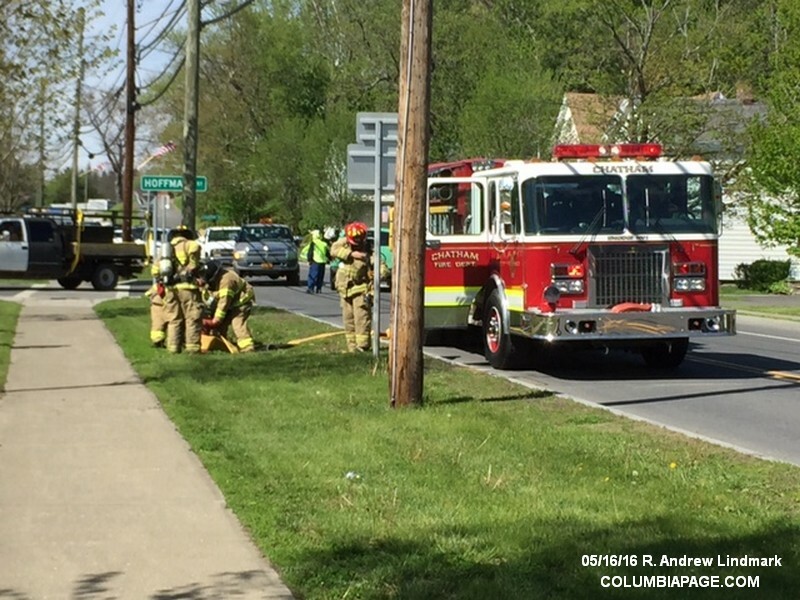 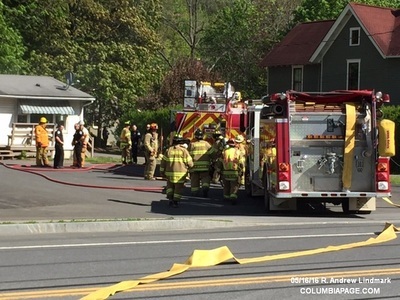 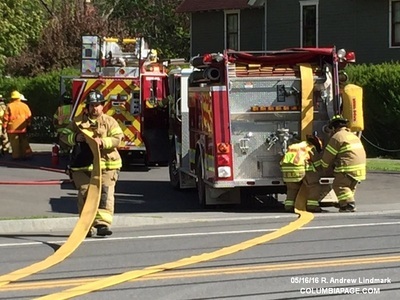 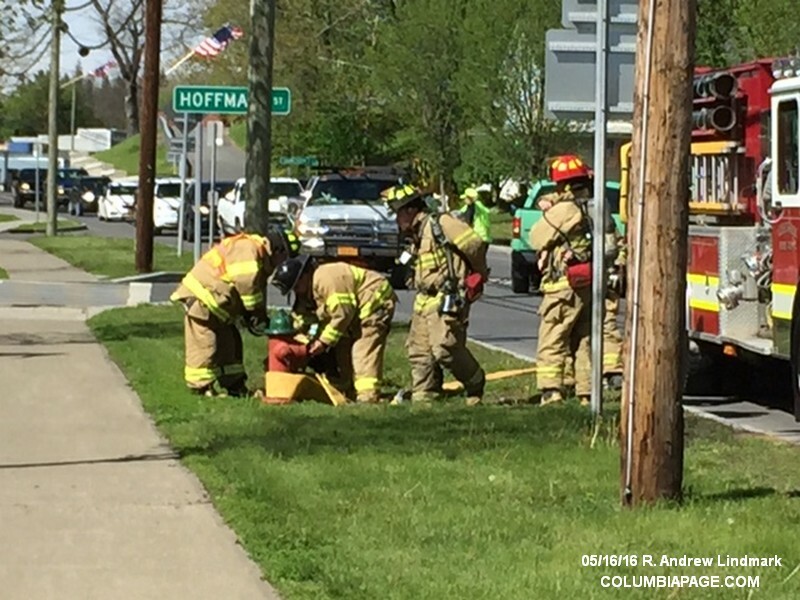 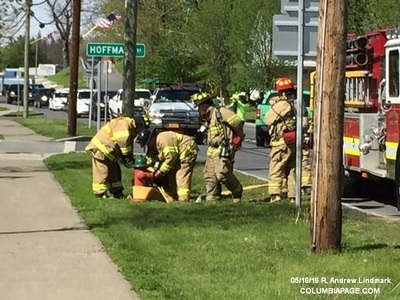 New York State Electric and Gas was requested to respond to the scene. 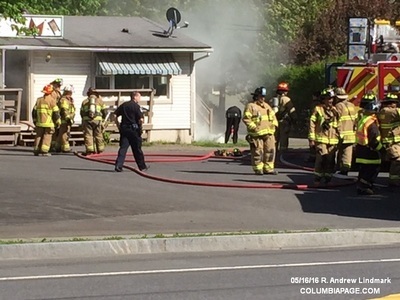 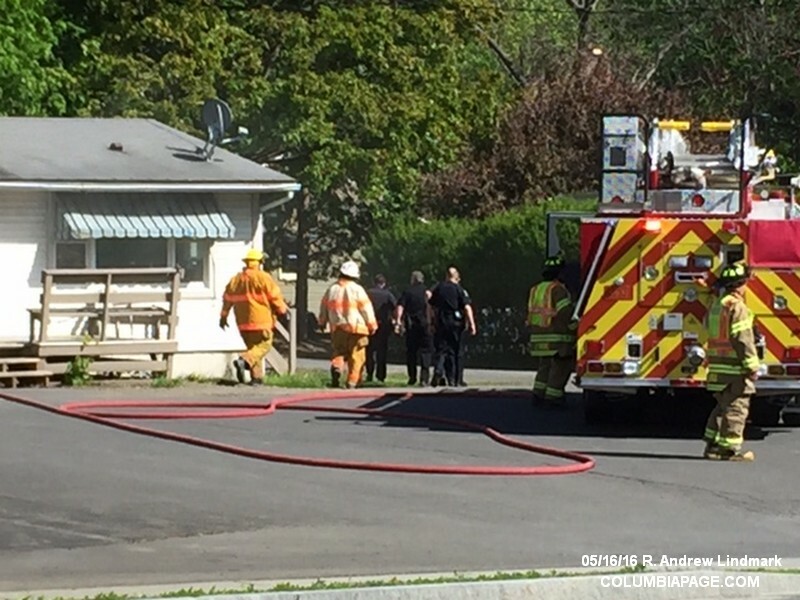 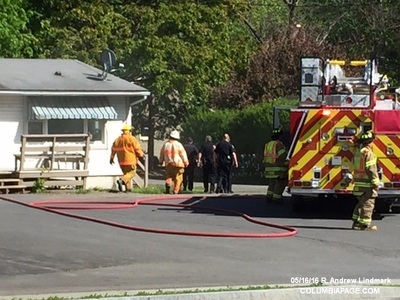 Command reported a dryer fire that started to extend to a wall and the ceiling. 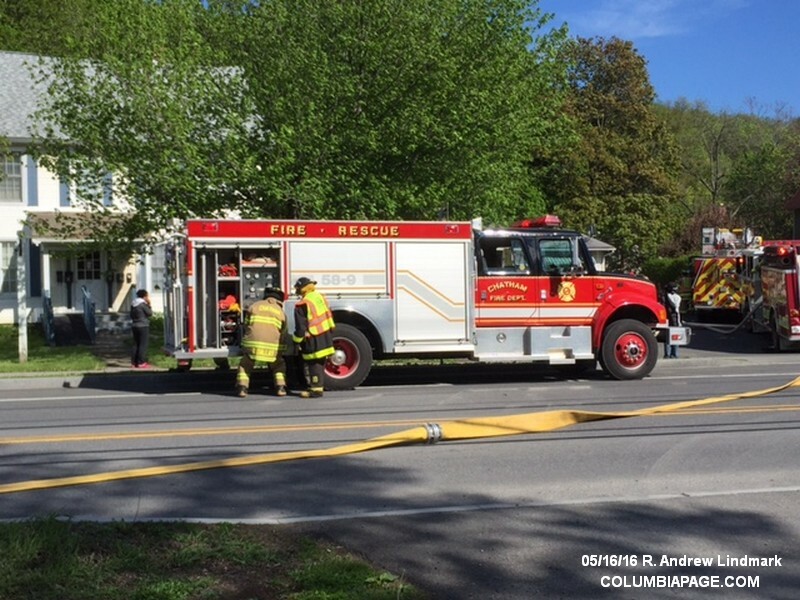 Firefighters were back in service at 5:30pm.